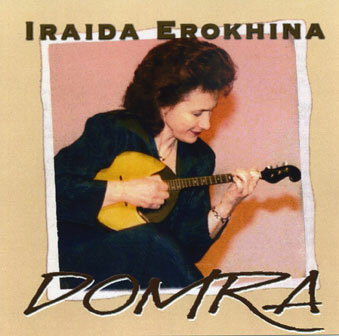 The following CDs are available from the Shevchenko Musical Ensemble, 626 Bathurst Street, Toronto, ON M5S 2R1. Priced at $20 each, HST included, they can be obtained by calling 416-533-2725 or ordering on your VISA by e-mail at info-sme@bellnet.ca. Please allow 2 weeks for processing an order. 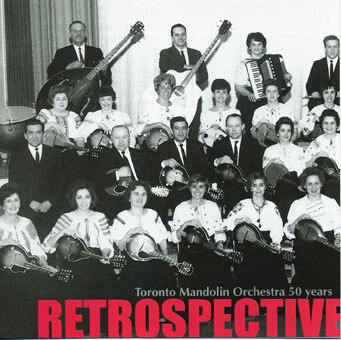 A compilation of some of the finest selections marking 50 years of the Toronto Mandolin Orchestra. 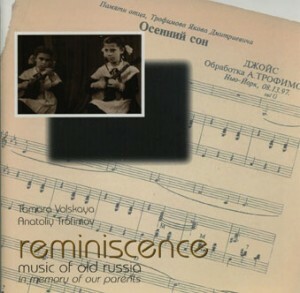 This CD was dedicated to Mary Kuzyk , concertmaster since the orchestra’s formation in 1956 until her death in 2013. This CD was produced in 2001 to mark the 50th Anniversary of the Shevchenko Male Chorus, the founding body of the Shevchenko Musical Ensemble. 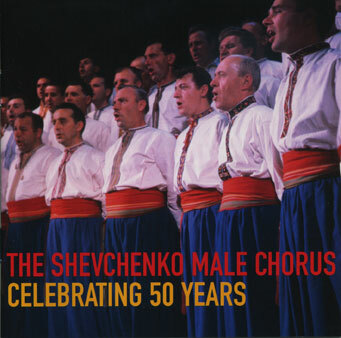 A double CD package , it contains 30 of the most popular songs from the Chorus’ repertoire and the complete recording of A Feast of Thunder by Morris Surdin and George Ryga. Arrangements and orchestrations, where the Chorus is accompanied by the Toronto Mandolin Orchestra, are done by Eugene Dolny. 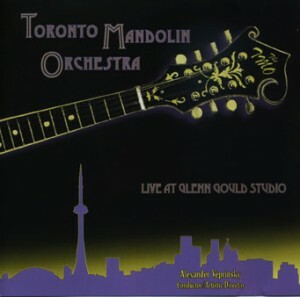 This CD contains recordings from two concerts by Tamara Volskaya and the Toronto Mandolin Orchestra (National Shevchenko Orchestra), the first in 1992 at Columbus Centre, Toronto (conducted by Walter Babiak, piano accompaniment by Peter Krochak); the second in 1996 at Glenn Gould Studio (conducted by Alexander Veprinsky). The CD was produced by Jacob Harnoy of DOREMI.